Ashe Oro (Whitener) is the host of the Liberty Entrepreneurs Podcast and founder of Liberty Virtual Assistants. Led by his experience in Computer Engineering and as Head of Business Development for Euro Pacific Bank, Ashe was drawn to cryptocurrencies and blockchain tech in 2013 as a means to protect personal freedom due to its decentralized nature and ability to facilitate Free Market currency competition. Building SteemSmarter, an analytics and reporting platform for the Steem blockchain. Advising Chintai, a decentralised leasing platform on EOS blockchain. Advising SelfKey.org, a decentralised identification network on Ethereum blockchain. In 2006, Ashe joined SlickEdit, a software company in Raleigh, North Carolina. During this time, Ashe developed his skill set in technical product support and worked closely with end-users, sales, and software development. The multidisciplinary nature of the position allowed him to build a well-versed understanding of the inner workings of a small business. In 2012, Ashe decided to leave Engineering and move to the Caribbean to work for a Gold and Silver backed offshore bank. At the time, he thought that precious metals would be the Free Market money that would allow people to preserve their wealth and opt out of the government-sponsored monopoly on money. As Head of Business Development, Ashe oversaw 300+ partnerships worldwide and managed a remote team from around the world. In 2015, Ashe realized that becoming a digital entrepreneur could create more freedom and opportunity than his previous political action and libertarian theories combined. 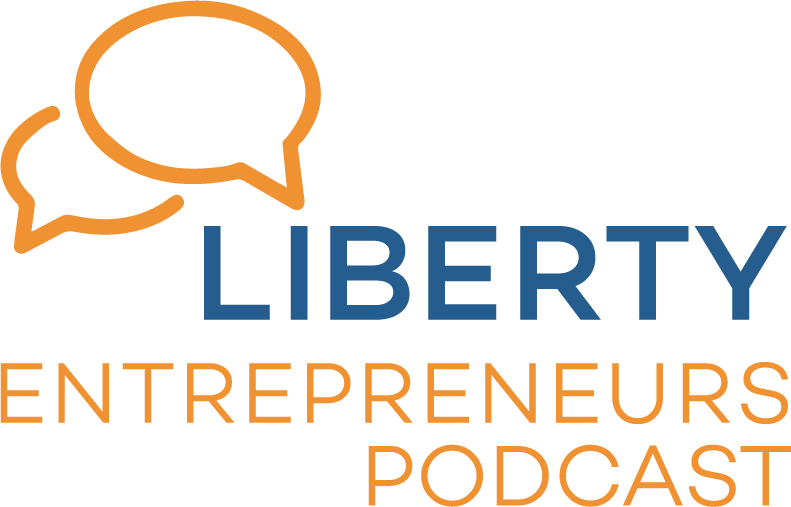 In August 2015, he created the Liberty Entrepreneurs Podcast as a platform to discuss actionable steps to BUILDING personal freedom and to interview and learn from entrepreneurs who were already doing it. In June 2016, Ashe wanted some help with the Liberty Entrepreneurs Podcast and hired a Virtual Assistant. As podcast listeners began asking for help finding a Virtual Assistant, LibertyVAs was created. Our mission was to help liberty-minded, digital entrepreneurs find experienced, but affordable staff to grow their teams. LibertyVAs now focuses on helping blockchain companies build their customer support departments. In December 2017, Ashe and other members of the Steem blockchain community were discussing how difficult it was to know which tags to use in order to gain traction. The idea was sparked to build a custom analytics and reporting service to help us "Steem smarter". In the next 10 weeks, a fully automated software stack was built using Ruby on Rails which actively analyzes >1 million blockchain transactions each day and releases visualized reports to help the community make sense of Steem.